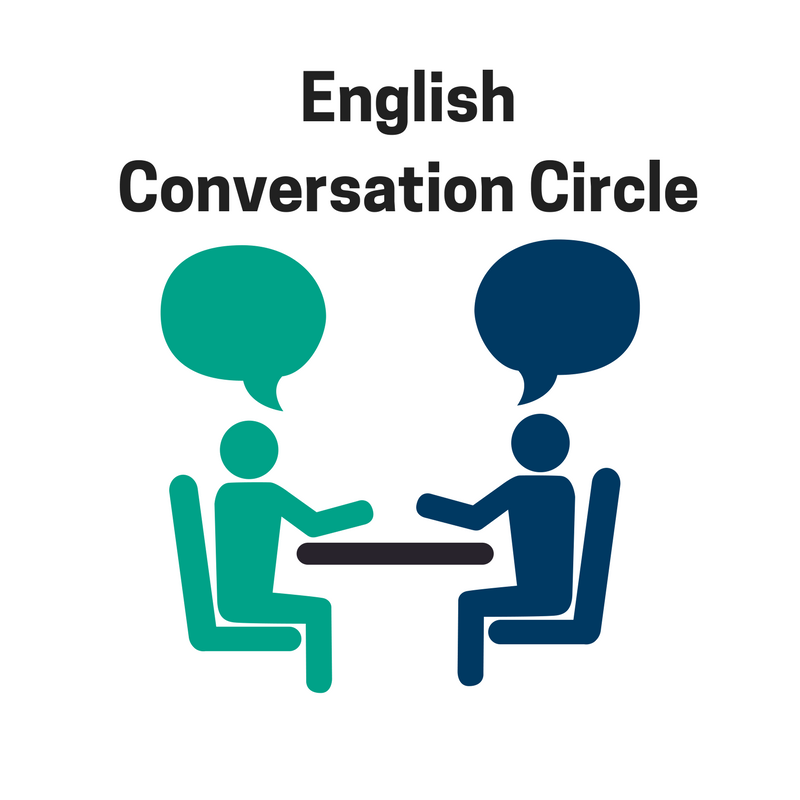 A volunteer ESL tutor will provide an opportunity to practice English conversation. Drop in. No registration is required. Contact Wendy at 780-992-6281 or fs@whatdidyoulearntoday.ca for more information.